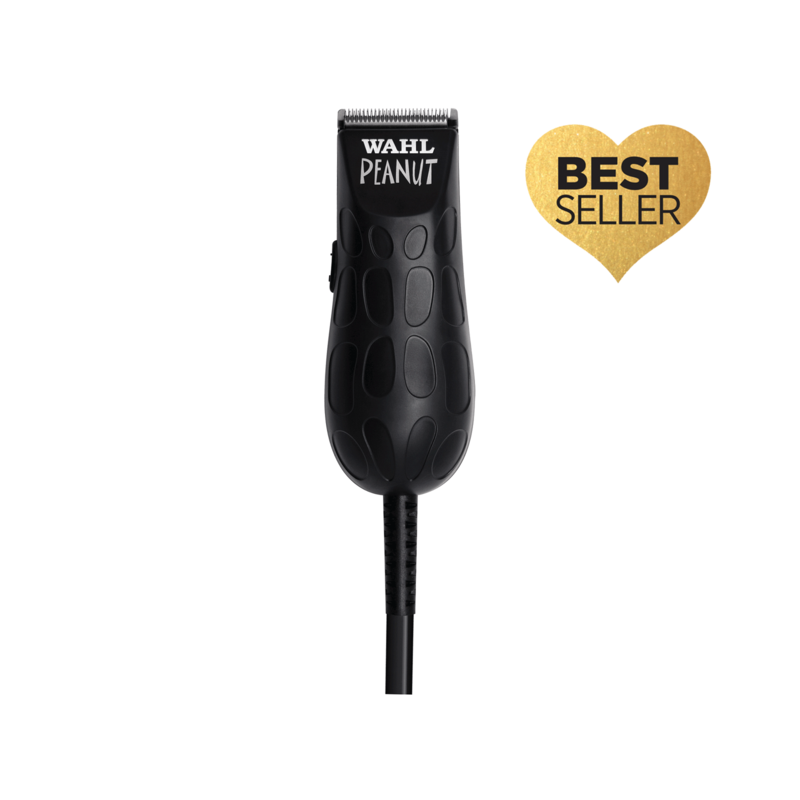 - Premium corded clipper/trimmer with rotary motor. - All the power of a full size clipper. - Precision ground stainless steel detachable snap-on and snap-off blade. - For cutting work and precision detail finishing. - Ergonomic and light weight. 4 ounces, 4 inches.